Asus launched the new Zenfone 2 in the Taiwan market. You can book the phone from the official Asus store while the shipment is expected after 2015 April 06. Earlier we have covered about the Preorder option available on the AliExpress. They have later increased the amount. Now after seeing the official price, as we said on the previous post, the price for pre order seems to be very high. 4GB RAM versions are not launched on the website. You can check more here. 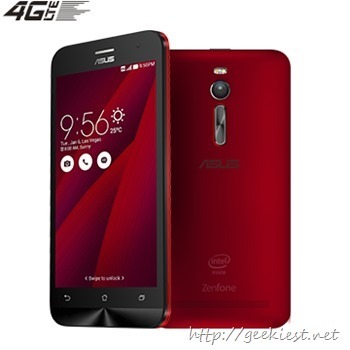 The release date of the Asus Zenfone 2 in India is Expcted to be the end of this month (March 31st of 2015).